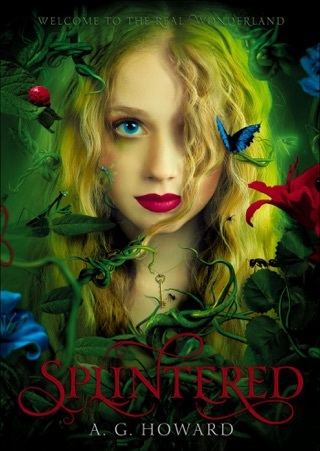 Read all the books in the New York Times bestselling Splintered series: Splintered (Book 1), Unhinged (Book 2), Ensnared (Book 3), and Untamed (The Companion Novel). 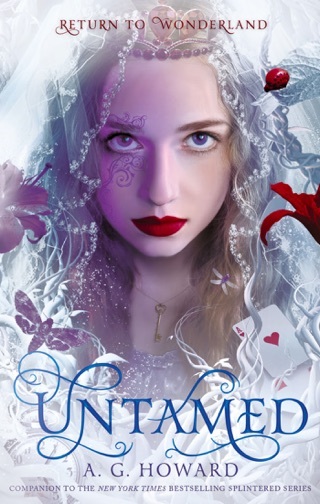 "I really enjoyed the first book of this series, but Unhinged cranks the Wonderland experience up to 11. It's just ... WOW! 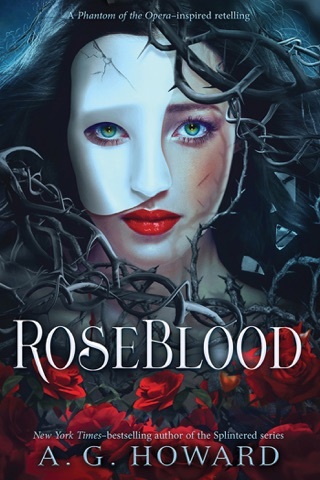 The last few scenes dangle Alyssa's next adventure with shockers enough that I found my jaw needing a bit of assistance in coming off the floor. Write quickly, A.G. Howard! 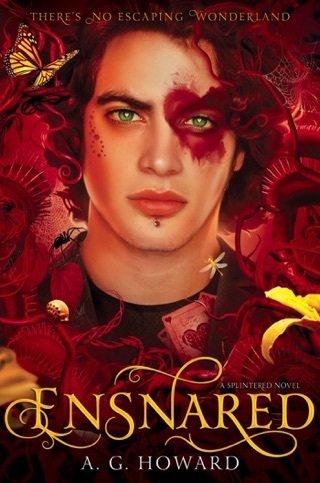 I need that next book!" "Howard excels in sensory and sensuous descriptions." 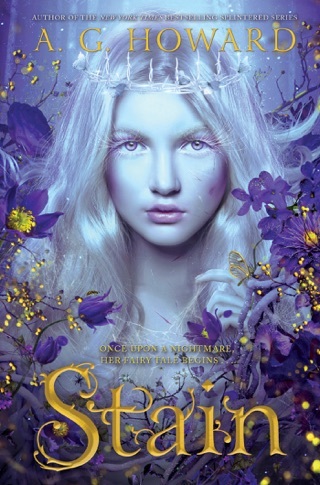 "As intense, dark, and weird as the first volume, this worthy sequel creates a parallel narrative that brings the action out of Wonderland and into Alyssa’s hometown." 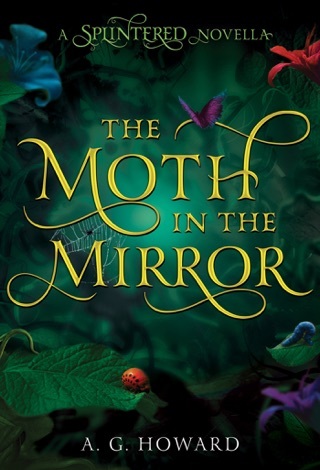 "A dark beauty fills the novel's pages, which will mesmerize teens with a taste for magic, romance or suspense. 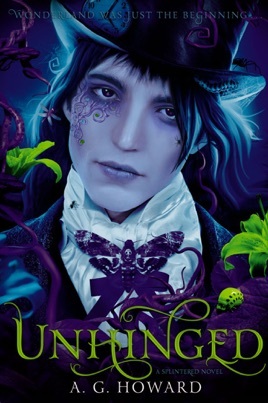 Unhinged lays the groundwork for a third book where anything could happen--it is Wonderland, after all."